I am so going to have to CASE this one. I love it! It just may become my valentine card for next year. Great card! So spectacular! 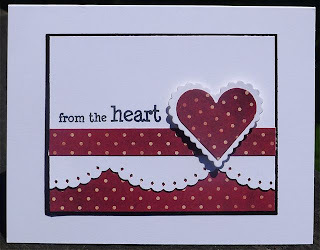 I've pinned it for next Valentine's Day inspiration! TFS!